Restrictions: Only household pets allowed as long as they are not a nuisance. Refer to 11.13 in the Declaration (Attached). 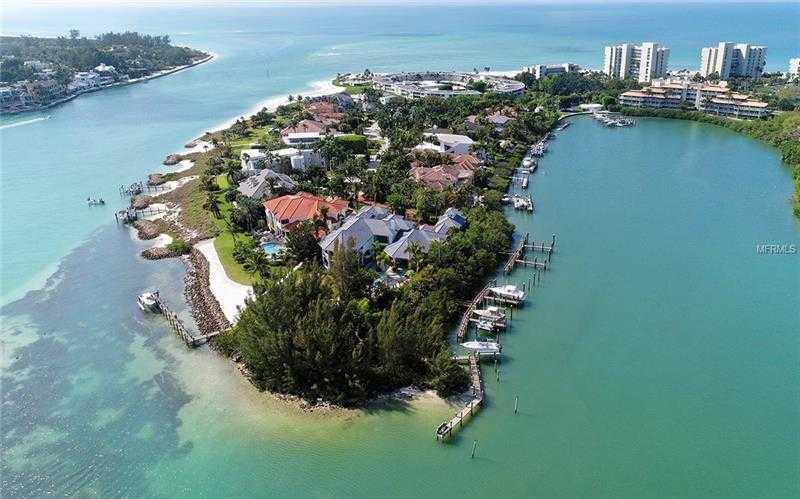 Please, send me more information on this property: MLS# A4212699 – $8,995,000 – 15 Lighthouse Point Dr, Longboat Key, FL 34228. I would like to schedule a showing appointment for this property: MLS# A4212699 – $8,995,000 – 15 Lighthouse Point Dr, Longboat Key, FL 34228.